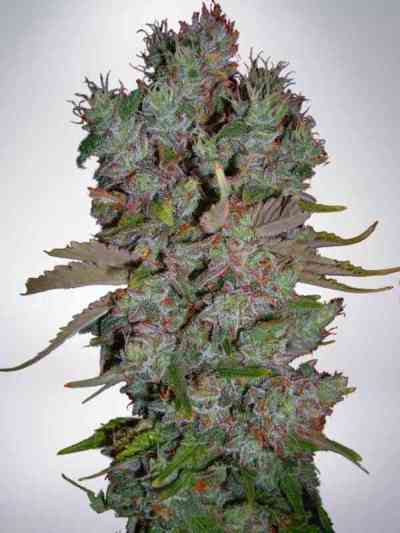 Seed Stockers' BCN Power Plant Auto is another XXL sized auto with great sativa-dominant harvests of high THC buds. This auto grows well with 20 or 24 hours of daily light and takes around 11 weeks from seed to harvest indoors. Like all Seed Stocker autos, these genetics also grow well outdoors and produce heavy harvests. Indoors she is easy to grow in any grow medium/system. Its a remarkably strong smoke with a long lasting high and THC levels around 22-23%. A great all-round auto that is strong, easy to grow and with a sweet tasting smoke and great aroma. Recommended.